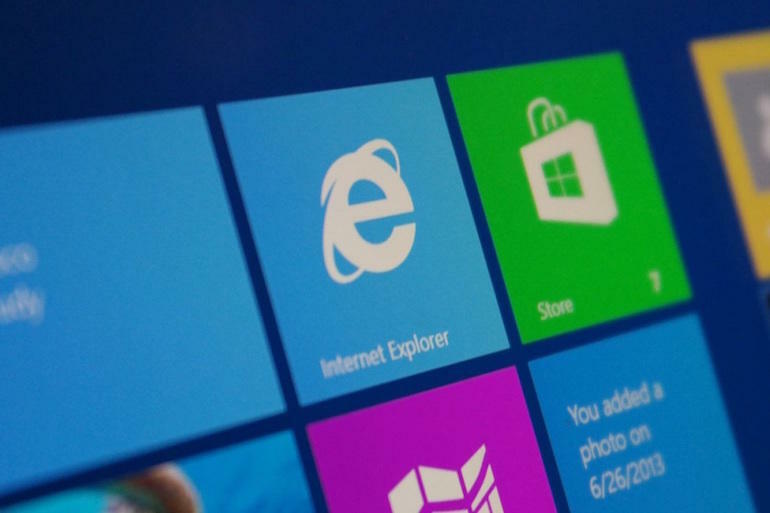 With so many available video downloaders for internet explorer on the market, you may find it quite difficult to choose the best one. 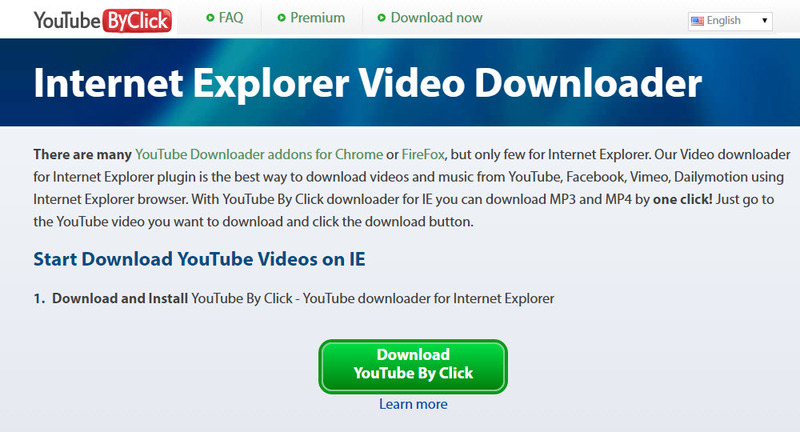 To help you out, here are some of the best internet explorer video downloaders! 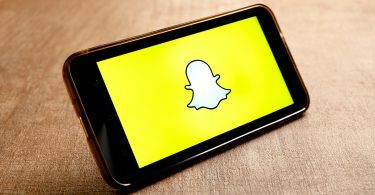 By installing Downloader, users can recover any video from their preferred websites and store them on the hard drive so that they can watch them anytime they desire. Even when converting files, DownloadHelper can be used in your favorite media player on various devices such as iPod, mobile phone or computer. Also called as IDM, Internet Download Manager is highly considered as one of the best downloading devices for Windows operating system. It is perfect for users who enjoy high speed internet and experience slow internet speed. Files can be downloaded in parts since you can pause and restart downloads anytime. Whether you want to download music and video from Vimeo, Dailymotion, Facebook or Twitter, Internet Explorer Video Downloader guarantees easy and quick use with just a single click. Simply go to the video you like to download and tap the download button. 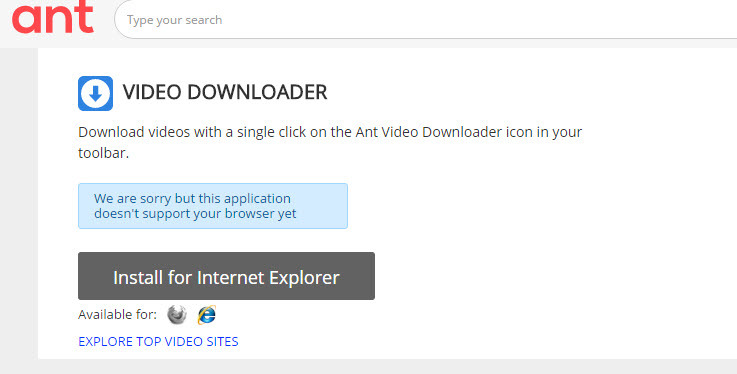 Ant Video Downloader will enable you to download, explore your files, browse the internet and watch your favorite videos without leaving your browser. The videos will be automatically downloaded to a special folder. This is why Explore buttons are offered to make it a lot easier for users to open up the folder that includes all their Ant Video Downloader downloads. If you are an avid viewer of online videos with a deep passion for toolbars, this type of video downloader for internet explorer may complement your requirements and needs. If you really want to enjoy watching videos in your device, why not try what Wondershare Video Converter Ultimate can offer? 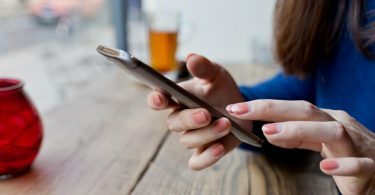 Aside from giving you a unique chance to watch videos anywhere and anytime, you can also change your download to make it perfect in quality. Gone are the days when you need to wait for too long only to watch your favorite videos on YouTube or other sites. By learning how to download videos for internet explorer, you can instantly watch videos repeatedly and any time you want!